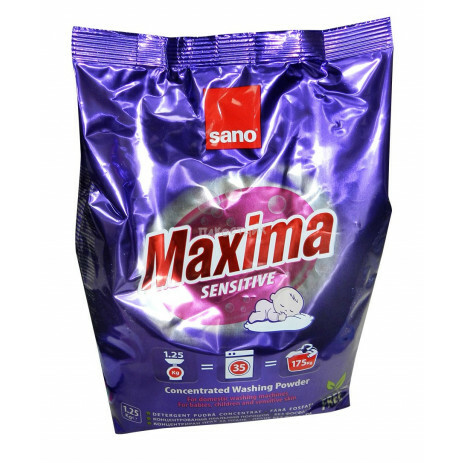 The most widely sold detergent in Israel for babies and people with sensitive skin. 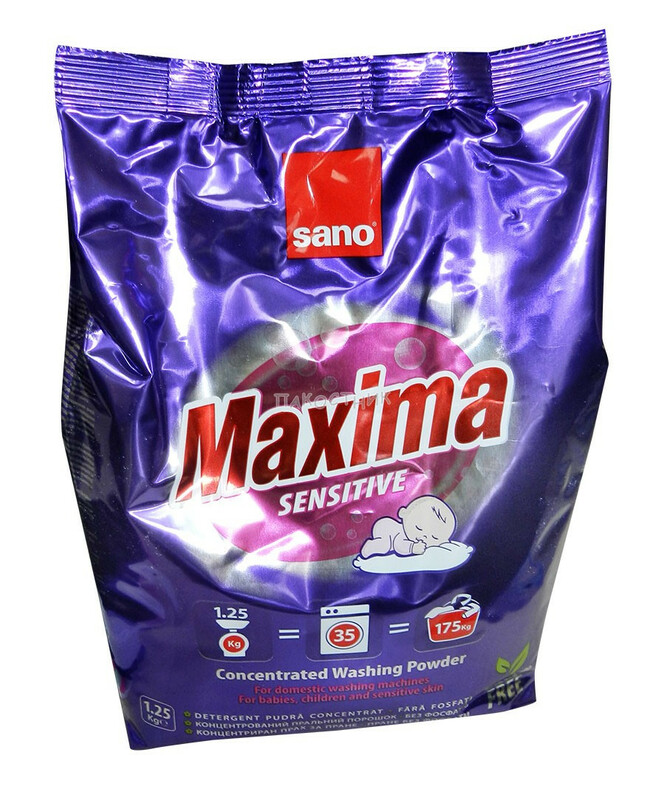 Sano Maxima Sensitive for washing clothes for babies, children and people with sensitive skin. Does not contain any enzymes or whiteners. Suitable for all fabric types and for all temperatures.